Beep’nGo’s patented beaming technology is showcased as the top Samsung Galaxy Gift, and quickly becoming the “must-have” shopping app. Save money everyday! Get amazing in-store mobile offers, coupons, discounts & daily deals from your favorite stores, delivered right to your fingertips. Shop smarter! Store and carry all of your loyalty cards, gift cards, membership cards, digital coupons, boarding passes, movie tickets, event passes and more in one convenient and secure location – No more plastic cards or paper coupons required! • Beep’nGo lets you easily scan and save your loyalty, gift and membership cards into the app using the camera, or by manually entering the barcode number on your card. 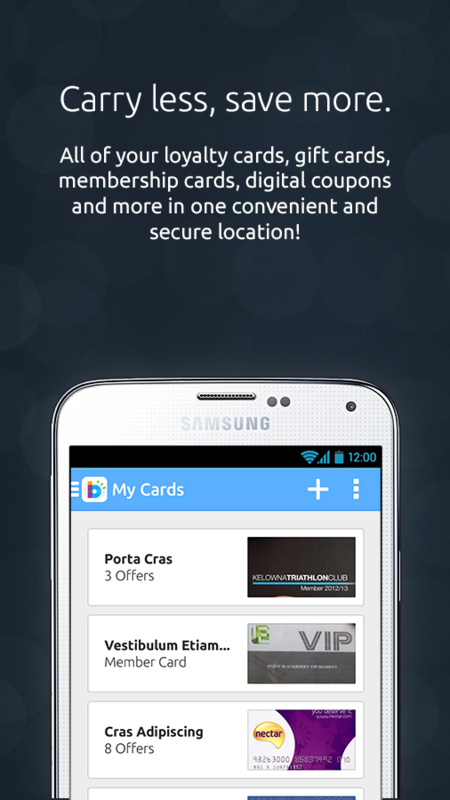 • Save coupons and offers to your loyalty card. When you use the card, you get the discount – Easy! 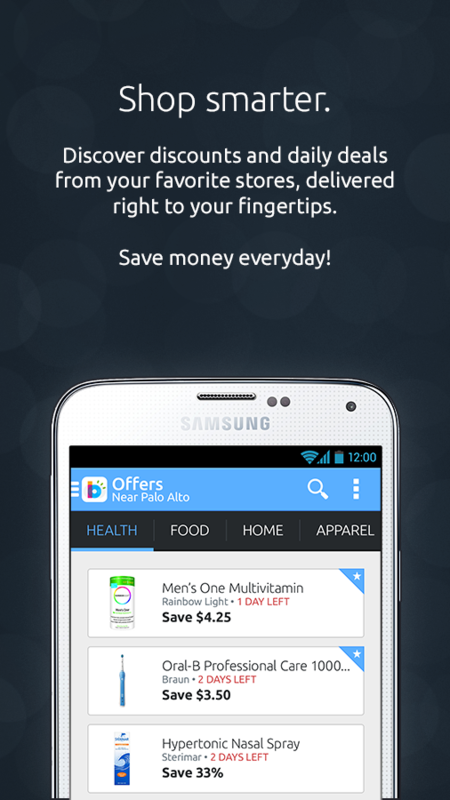 No other app offers the barcode beaming functionality of Beep’nGo. Where most scanners cannot read coupons and loyalty cards direct-from-device screens, Beep’nGo works at nearly every Point of Sale (POS) checkout station. That’s over 165 million stores around the world! 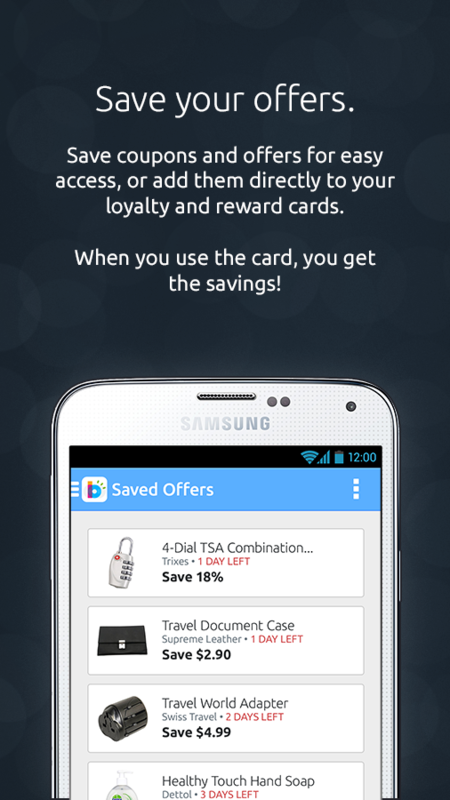 Just Beep’nGo – Breeze through checkouts and never carry coupons or loyalty cards outside your phone again – It just works! Beep’nGo has been featured on TechCrunch, Engadget, CNBC’s Mad Money with Jim Cramer, the Wall Street Journal, and many more! Visit our website https://www.mobeam.com to learn more about us! Any questions? Checkout our Q&A: http://bit.ly/beepngo_FAQs or Simply ✉: support@mobeam.com. We want to make sure all Beep’nGo users have the best mobile experience.